A little shrew sits on a leaf at Roßdorf, some 40 kms (24 mls) south of Frankfurt, Oct.6. 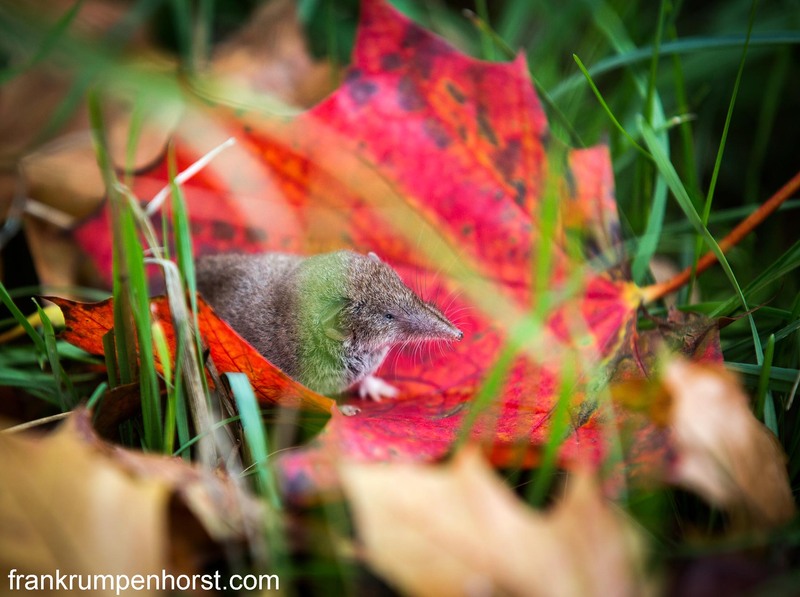 This entry was posted in animals, germany, nature, Photo, Photography and tagged autumn, fall, leaf, leaves, mouse, shrew. Bookmark the permalink.